If The Chelsea Girls shocked viewers with its apparent revelation of the underbelly of 1960s New York City life – “degenerate”, “disturbing”, “druggy” were words levelled at Andy Warhol’s three-and-a-half hour movie when it was released in 1966 – in actuality, as with much of Warhol’s output, it is something of a tease. Reality for Warhol was malleable, best when stretched and manipulated – and The Chelsea Girls, like his Campbell’s Soup Cans series four years previous, is simply another experiment in reproduction. This time, of his living, breathing inner circle. In fact, The Chelsea Girls could well be seen as a forebear of reality television franchises like Real Housewives or Keeping up with the Kardashians. (The titular star of the latter, Kim Kardashian, has garnered some comparisons to Warhol – in the art of self promotion, at least.) This was scripted reality, as we now call it, in its rawest form – real people placed in situations often designed for provocation, and documented as the action plays out. The real people in question here were Warhol’s “Superstars”, the luminaries of Warhol’s Factory: musician Nico, longtime collaborator Brigid Berlin, model Susan Bottomly, Ronnie Cultrone and Eric Emerson among others, including the original “Factory girl”, Edie Sedgwick. (Her reel failed to make the final cut, for apparent contractual reasons.) Placed in the setting of two rooms at the Chelsea Hotel – the famed meeting spot for underground artists and musicians of the day – they played out what were likely milieus in their day-to-day lives. They talk, lie in bed, cut their hair, take drugs. Recently remastered, and the subject of a new book by The Andy Warhol Museum, Andy Warhol’s The Chelsea Girls, which collates the vast amount of collateral that surrounds the film – original scripts, transcripts from lost reels, reviews from the time – The Chelsea Girls is celebrated for its contributions at once to experimental cinema, queer cinema and American filmmaking at large. The visual impact is best celebrated in the newly digitised stills in the book, which seem to best capture Warhol’s mission: to elevate the everyday to the extraordinary, to make the outsider an insider, and a piece of art in the process. There is Nico’s face, dotted with coloured circles of light, as if appearing from a dream, Erik Emerson, drinking milk from the bottle, among psychedelic projections of Billy Name’s strobe light works, Brigid Berlin as the Duchess, all teased hair and dirty feet, jabbing Ingrid Superstar with a hypodermic needle. 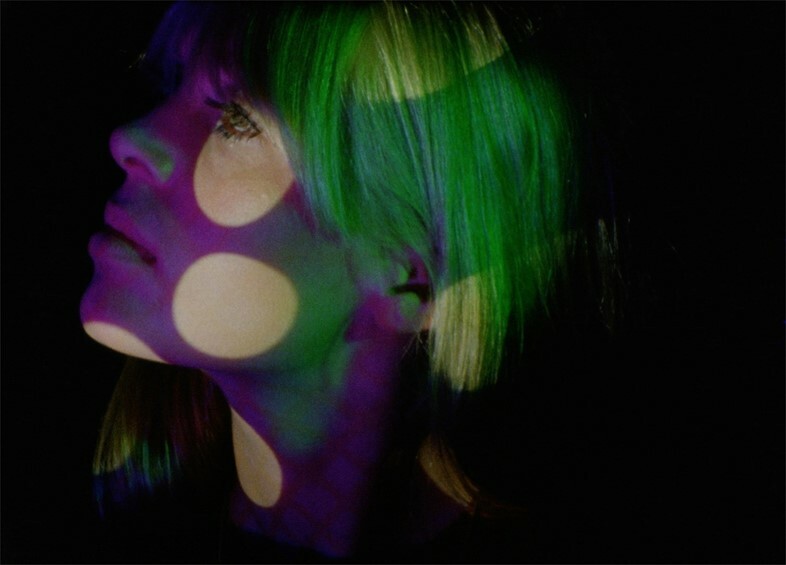 To watch The Chelsea Girls as intended makes for a consuming experience – shown on two projectors, side by side, Andy Warhol’s world, and the people who inhabit it, come alive in an endless stream of images and voices. Andy Warhol’s The Chelsea Girls by Geralyn Huxley and Greg Pierce is out now, published by Distributed Art Publishers and The Andy Warhol Museum.